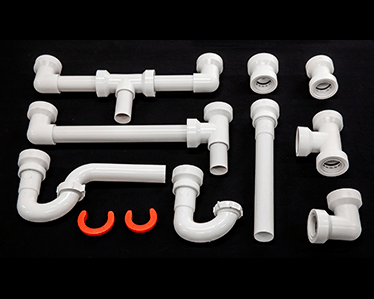 Genova Products, Inc. today is one of the largest suppliers of plastic plumbing and building products in the U.S.A. One man’s vision inspired the formation of an entirely new industry. Today, Genova continues that work, taking the knowledge and expertise in manufacturing plumbing products and applying it to our building material lines of durable PVC products. For over 90 years The Keeney Manufacturing Company has been manufacturing tubular brass products in Connecticut. Founded in New Britain, CT in 1923 the Keeney family of products has grown from coin air valves, to brass and plastic under sink repair parts, to quarter turn valves, bath drains, toilet repair parts and many more. Since beginning in 1917 in Port Huron, Michigan, as Mueller Metals Company, and later Mueller Brass Company, the organization has built a well-earned reputation for producing the finest quality products in the industry - and have excelled in the development of new products and innovative manufacturing processes.